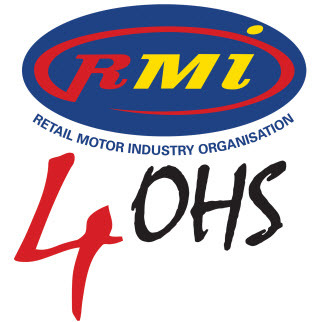 Attention Western Cape Members: John Hempel from RMI4OHS will be conducting OHS training in Cape Town on 11 June 2019. PART 2 fulfils the requirements of ensuring that your Health and Safety Representatives are certified and competent to undertake their duties and responsibilities in such a manner that it takes the workload off the employer, and ensures that the Health and Safety function runs smoothly. This module also includes Incident Investigation training. COSTS: R970.00 (incl. VAT) per person (includes refreshments, lunch, course material and an electronic certificate). Note that businesses who register more than one person (from the same company) for the same day, will qualify for a reduced fee of R875 (all inclusive).